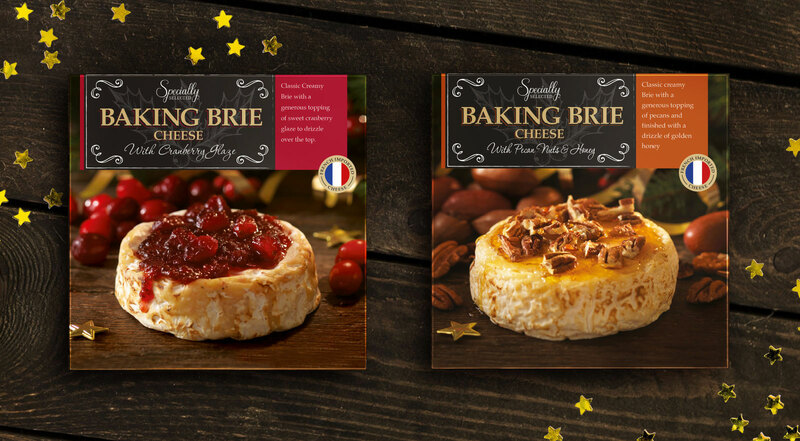 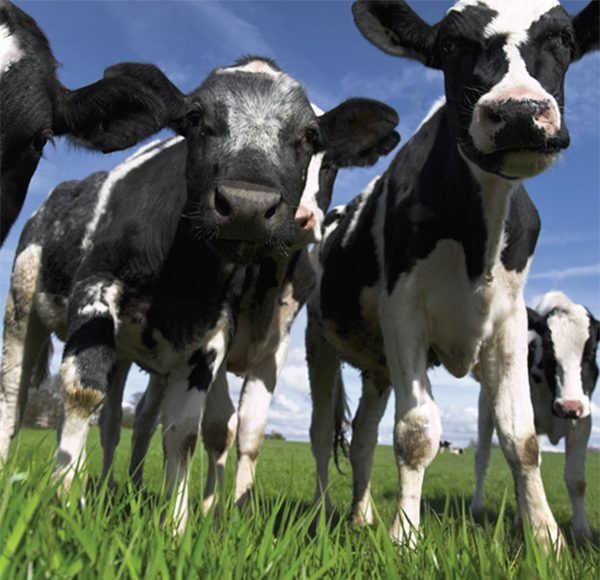 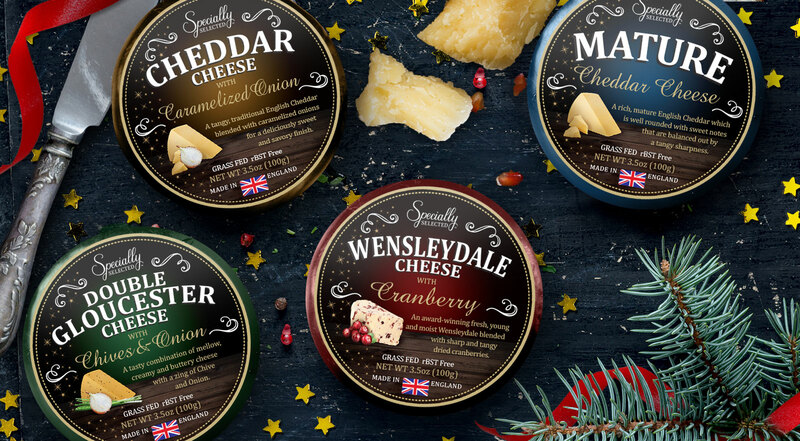 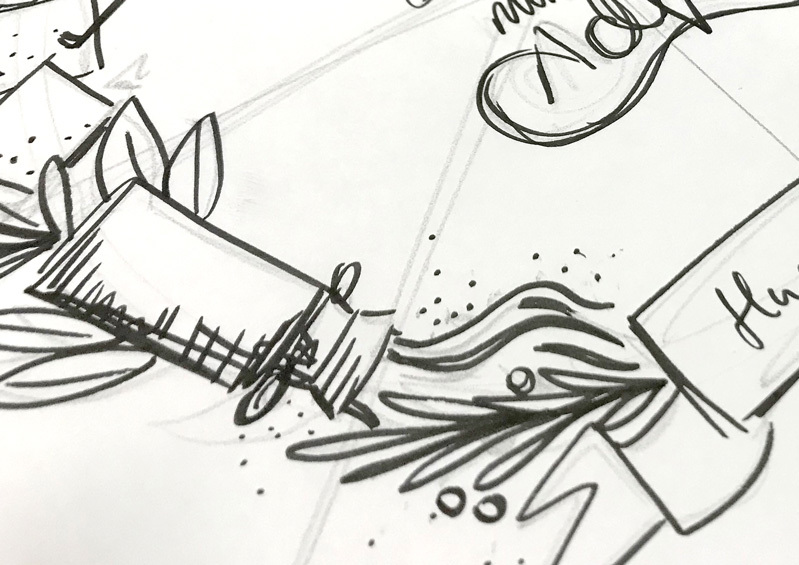 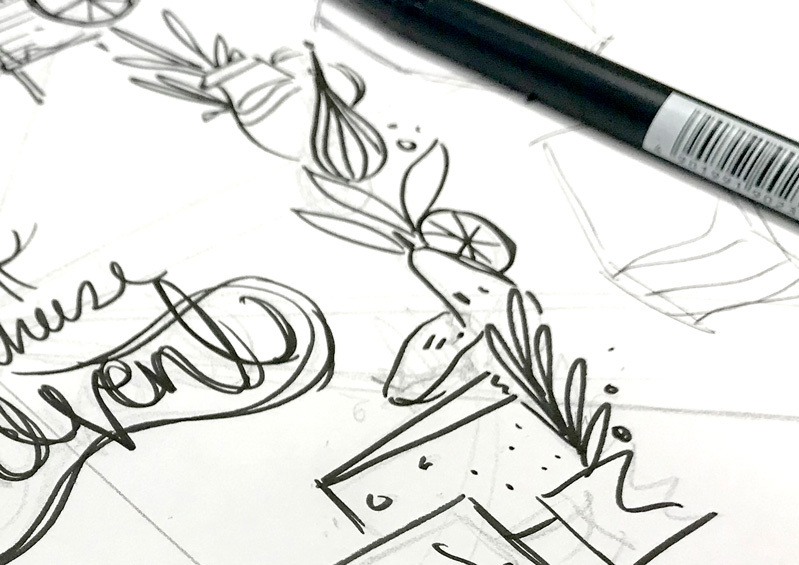 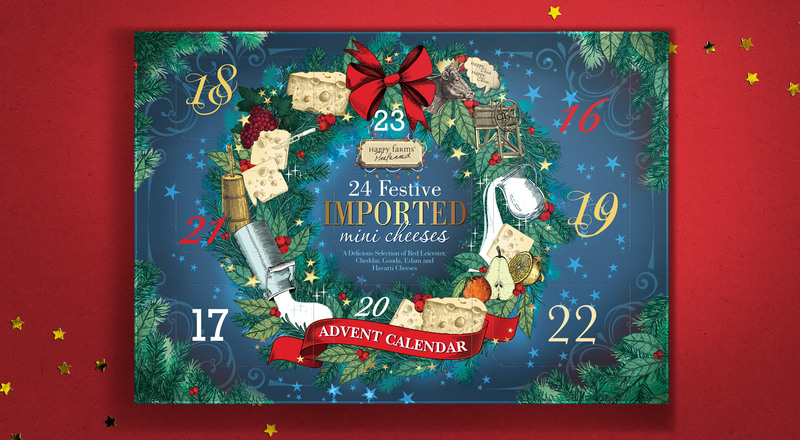 International cheese supplier Somerdale came to Frankbrands to design the graphics for a quirky Advent Calendar filled with small cheese samples under their established Happy Farms brand and aimed at the US Aldi customer. 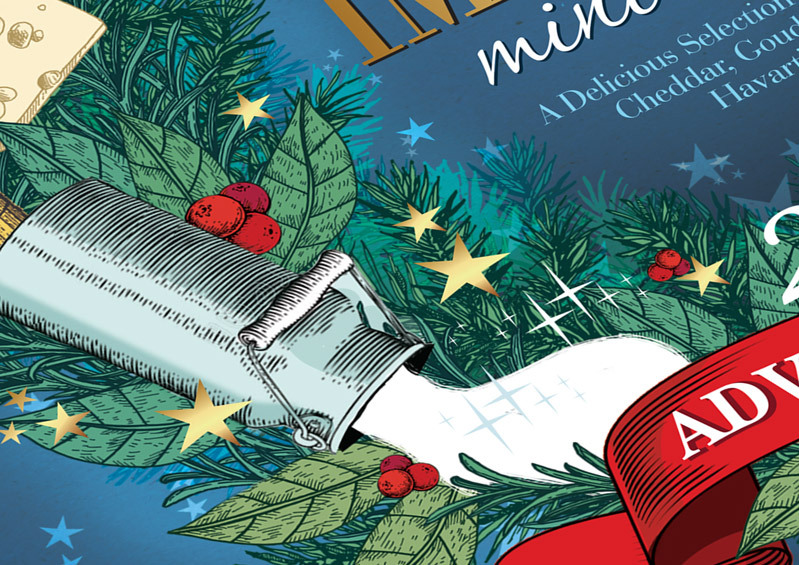 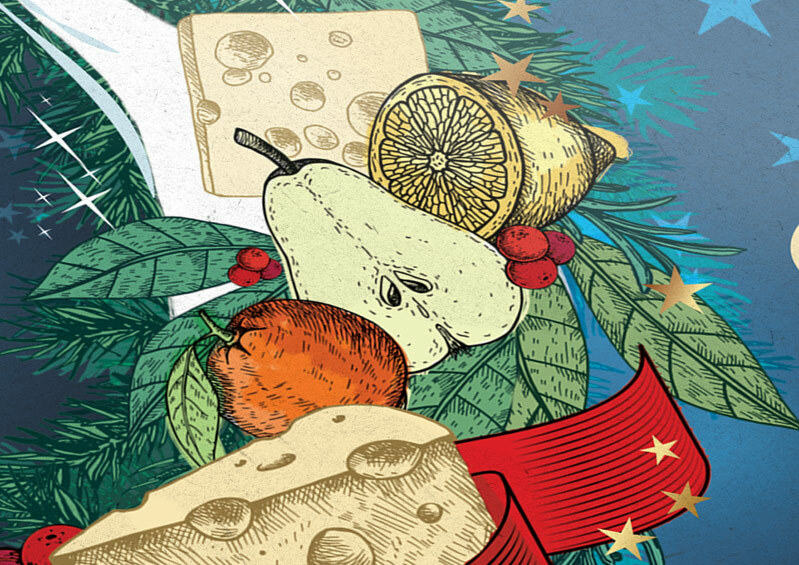 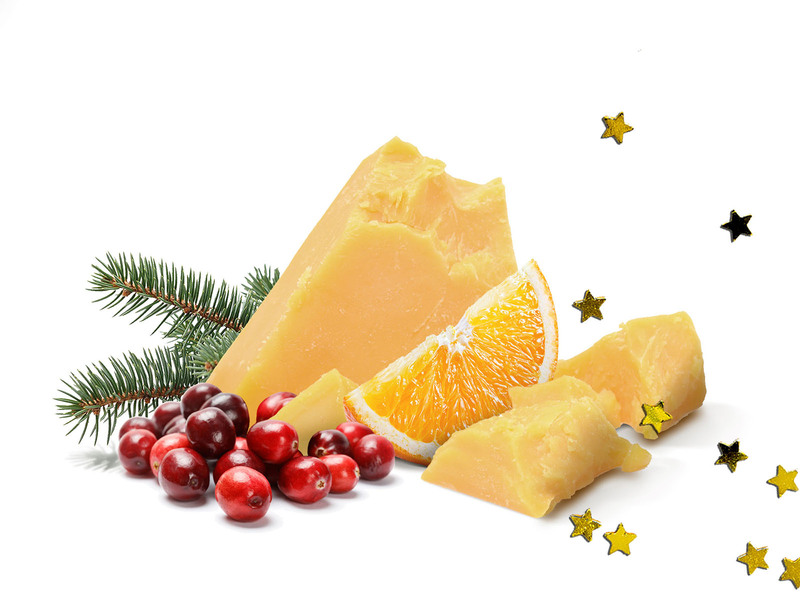 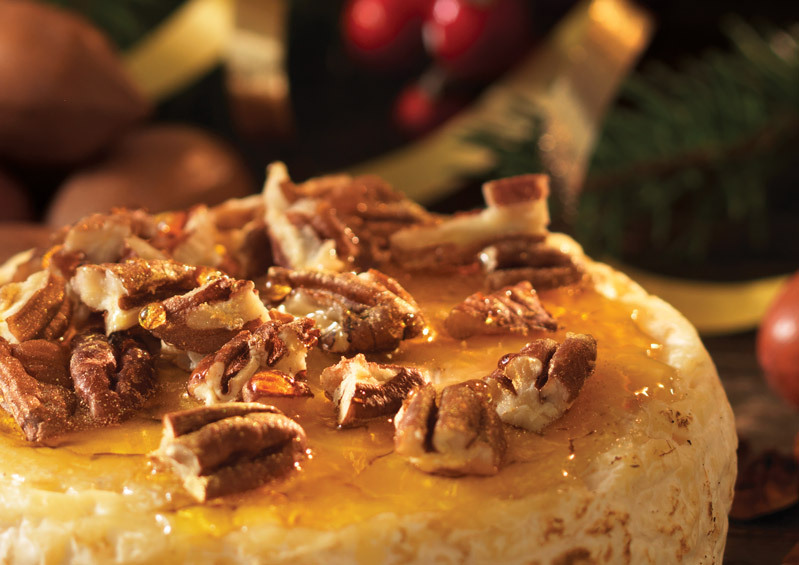 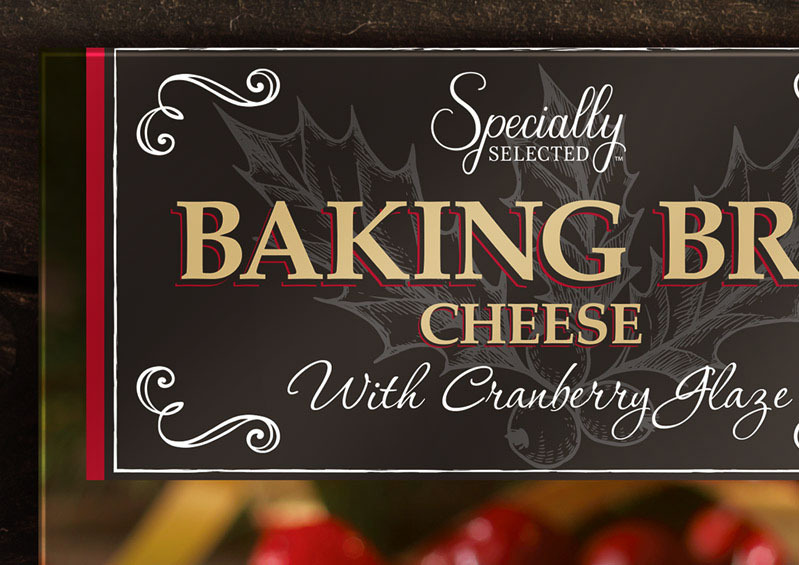 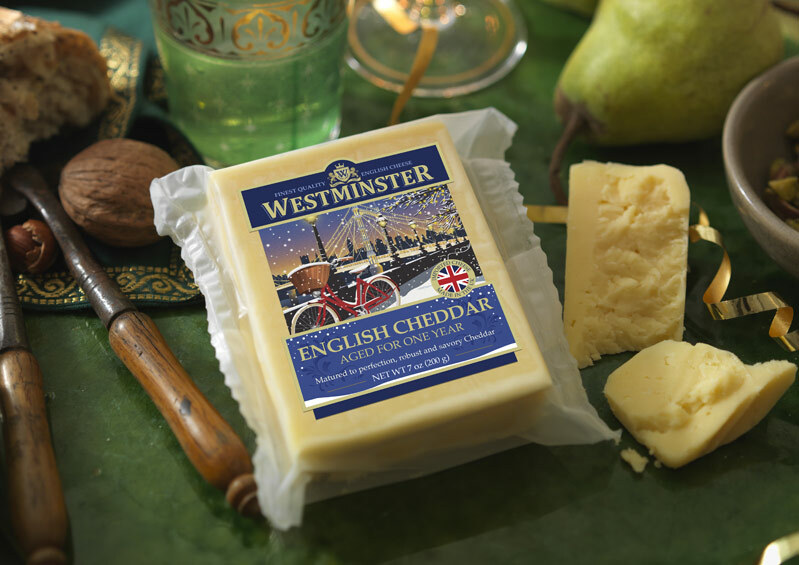 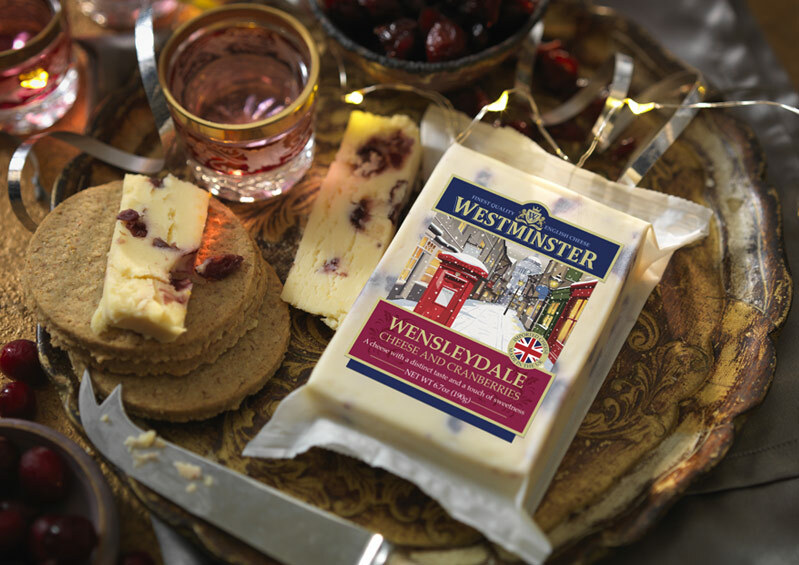 We used nostalgic line illustrations of ingredients and the cheesemaking process, placed around a festive wreath. 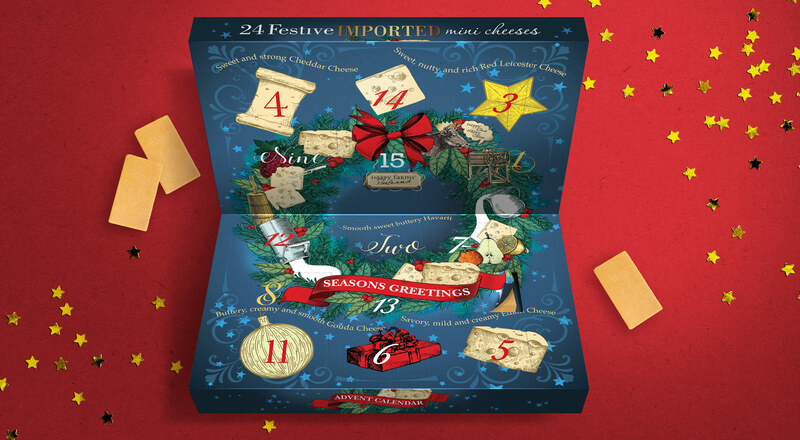 This alternative Advent Calendar was a huge hit with the US market and a tasty alternative to the usual advent calendars on offer.